Whoever the Conservative Party have been getting in to do their media training must be a secret leftie because they’re starting to look so ridiculous it must be intentional sabotage. 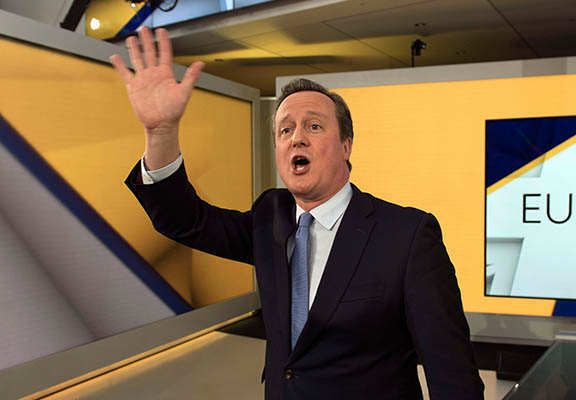 This Thursday David Cameron appeared on Sky News, to be grilled by the great British public on Britain’s continued membership of the European Union. Seriously what’s going on with this pose? 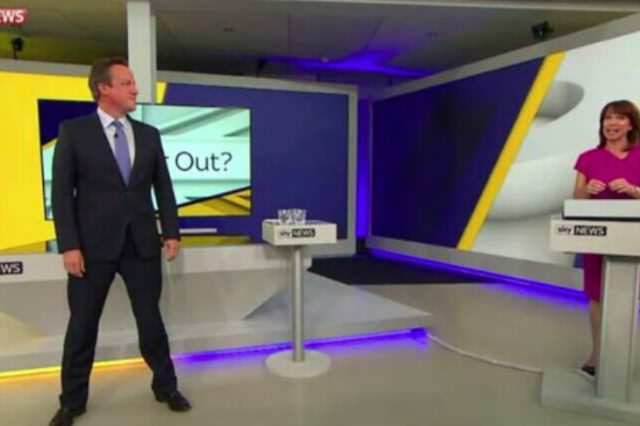 His legs are about as far apart as Conservative and Labour’s manifestos! 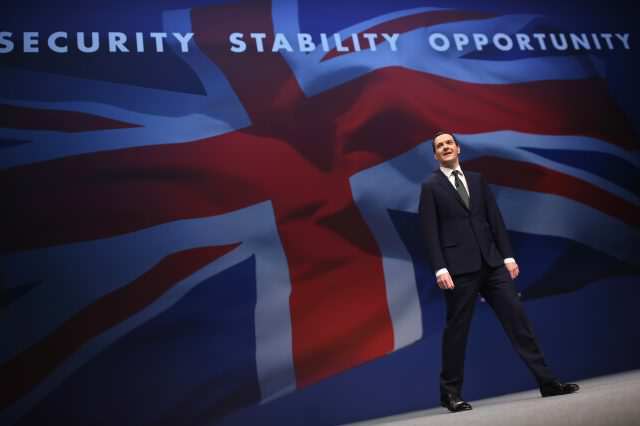 Not that he’s the only one who’s trying and failing to adopt the ‘power stance’. 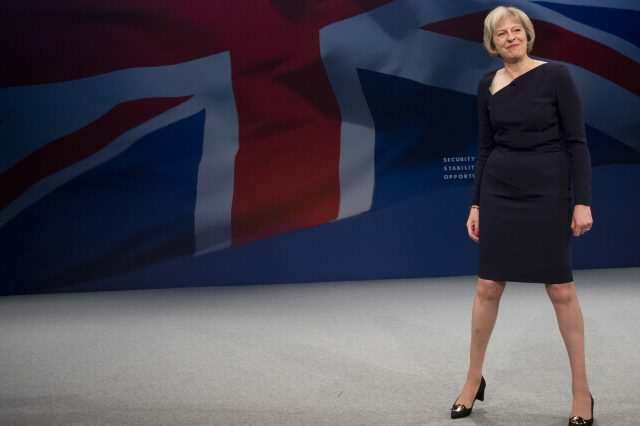 Here’s Teresa May looking particularly uncomfortable as she tries to adopt an authoritative pose and ends up looking like an awkward drunk struggling to stay upright. Michael Gove also had a go at looking powerful, and ended up looking as though he’s surprised to find himself of TV. 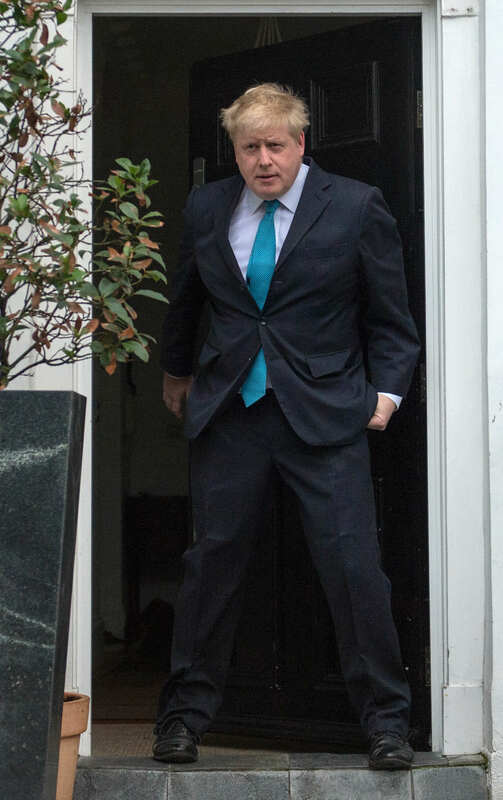 Even the Conservative’s arch-traitor Boris Johnson’s copied the move when leaving his house in Islington, and again looks like a man who’s ten sheets to the wind. 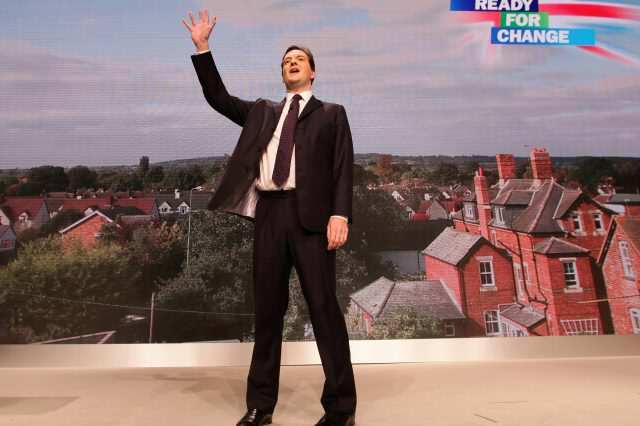 While it’s fun to think that the Tories have accidentally employed the actors from season three of Blackadder to teach them how to deliver a speech it’s far more likely that the they’re so out of touch with the rest of humanity that they can’t even use their own bodies.